Today's post is going out a little early so my friends on the East coast can still have time to stop by the store on their way to school. Why do they need to stop by the store on their way to school? Because today is National Licorice Day and they may need to pick up some delicious licorice to share with their students. National Licorice Day is celebrated each year on April 12. This day was originated to celebrate black licorice, it’s history, health benefits and world renown. Black licorice can be enjoyed in licorice twists, stem shaped candies, licorice ropes, jelly beans, jewels and others. 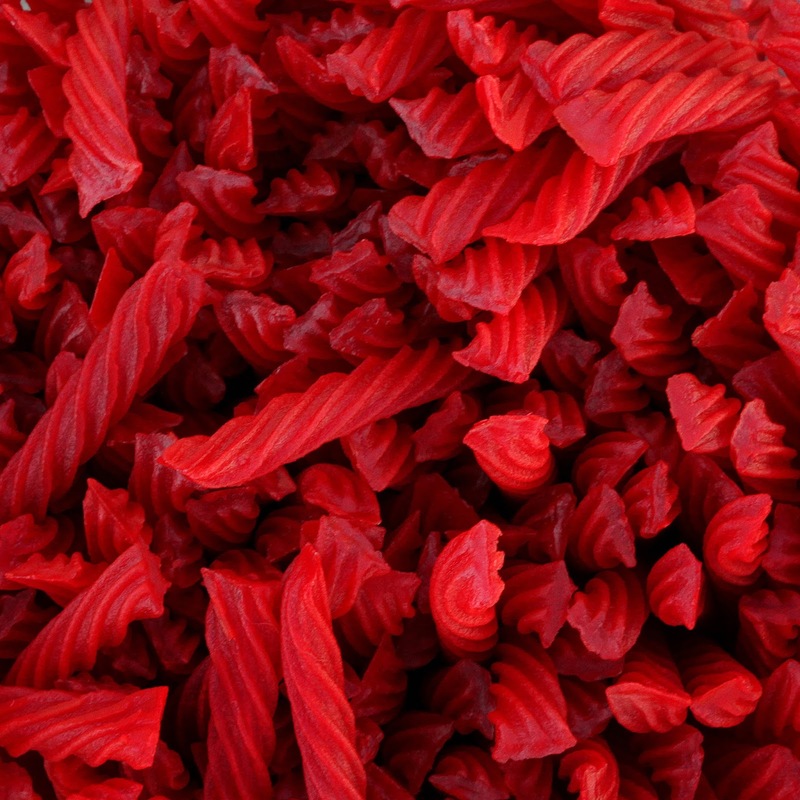 Of course, the designation has evolved as people consign all types and flavors of licorice to celebrate the day. I love licorice because it's a delicious treat. Although I'm not a fan of the black variety, I do love the red ones. 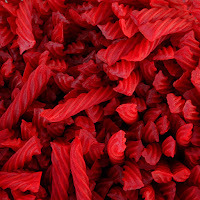 I think my favorite brand of licorice would have to be Red Vines and I especially love buying the tubs because they make it more fun than a boring bag! I have already bought my tub and plan to share with my students later today. I hope you plan to also celebrate this very tasty holiday as well! If you do, take some photos and be sure to tag @EdTechBabble online!